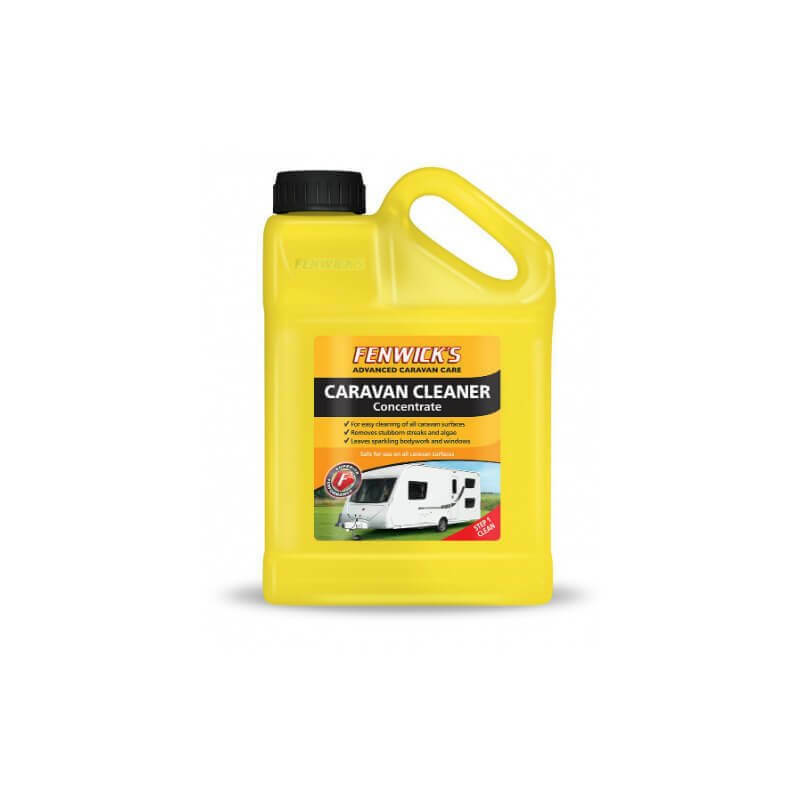 Fenwick’s Caravan Cleaner Concentrate will easily remove black streaks, green algae, road traffic film, diesel fumes and over wintering grime etc. 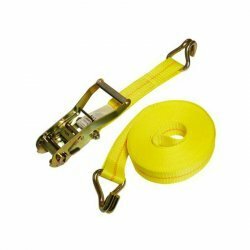 It is suitable for cleaning plastics, aluminium, glass, acrylic windows, GRP, ABS, fibreglass, decals, sealants and much more. Highly concentrated formula, guaranteed results.